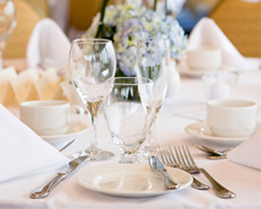 We pride ourselves on offering full component catering services. If you're having a wedding or formal party, and you need to impress, let us wow you with our plated dinner service! 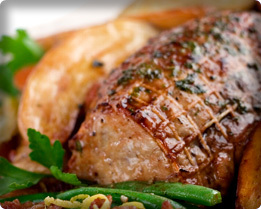 We are a locally owned and operated company that offers a wide range of catering services to our community. We pride ourselves in offering top quality food and unmatched service to all of our clients no matter how big or small the budget. As Canadians, we have a lot to be proud of. And one of the things we can be most proud of is our milk. 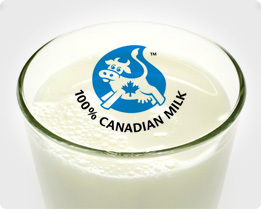 When you buy dairy products bearing the 100% Canadian Milk symbol, you can be sure you're getting superior quality.